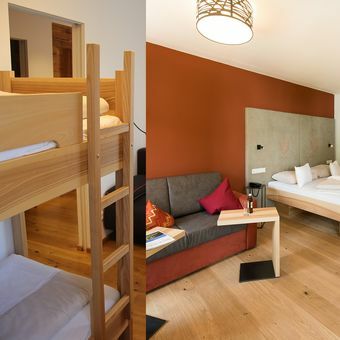 This family apartment is an ideal solution for families with 2 to 4 children. 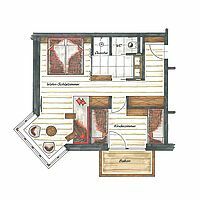 It offers two separate bedrooms one with living room plus comfortable daybed. In its 42 m² it offers modern amenities and it can accommodate up to 6 people. 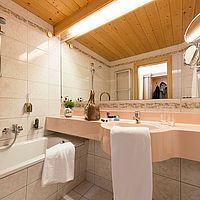 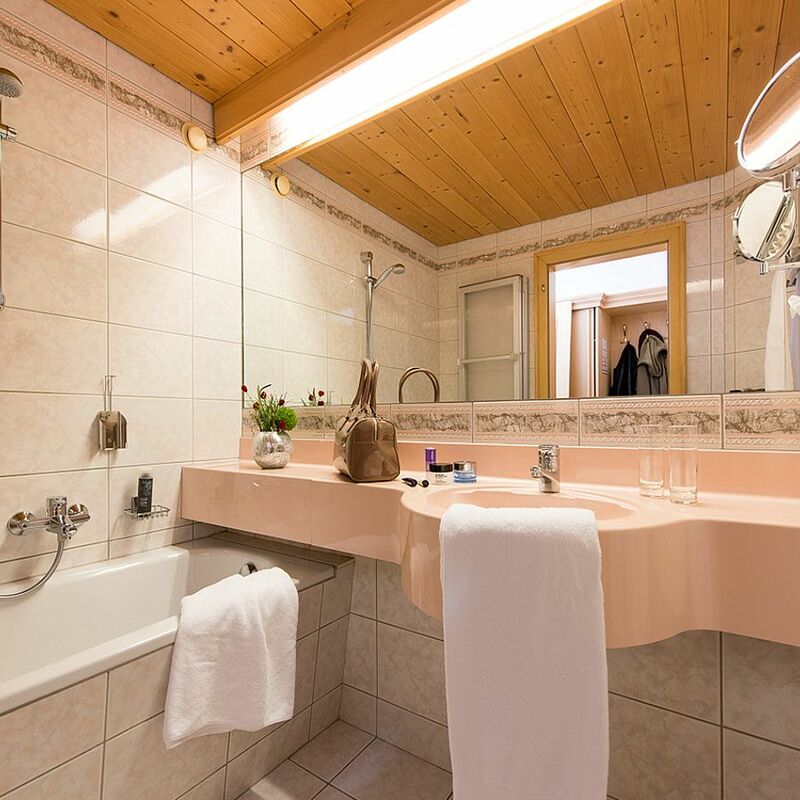 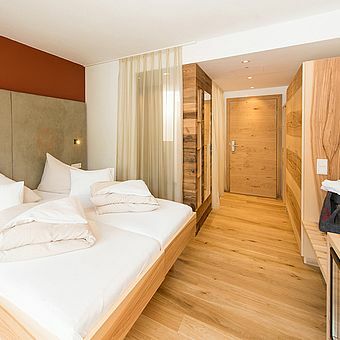 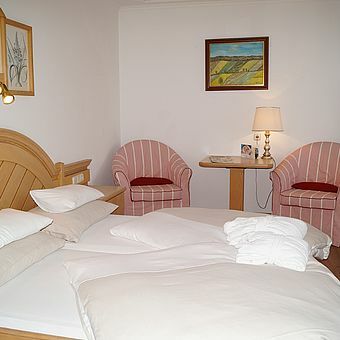 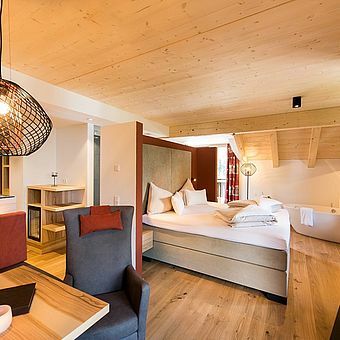 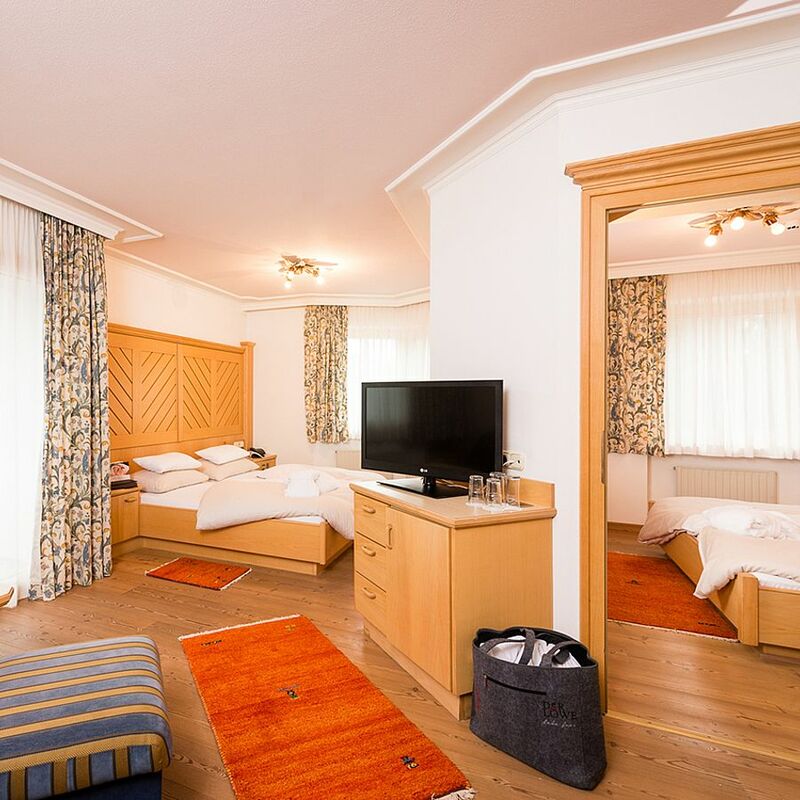 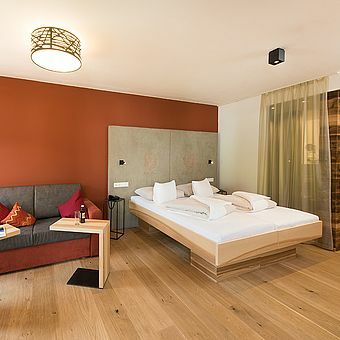 The apartment has bright parquet floors and an amazing view of the Birnhorn (2.634 m) and mountains around Leogang.